Dr. John Cigliano’s fascination with octopuses started with watching The Undersea World of Jacques Cousteau as a child. He studied the behavioral ecology of octopuses as a graduate student. But, as his studies progressed, he became aware of just how serious are the conservation issues affecting marine ecosystems. 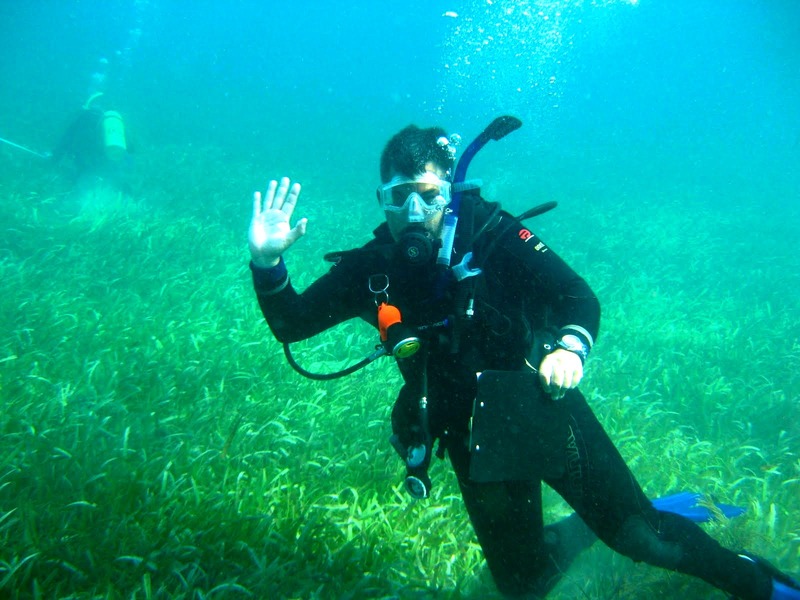 So, after completing his Ph.D., he decided to change his focus to marine conservation and conservation education. Cigliano continues to emphasize conservation education of all varieties, from formal classroom settings to informal outreach sessions in the field. Cigliano assisted with organizing previous IMCCs, and he was the Chair of the International Congress for Conservation Biology in 2013. He is actively involved in citizen science and promotes the various ways citizen science can be used in conservation research. He is an organizer for a symposium at IMCC3 on Making Citizen Science Matter, along with a focus group following the symposium. Cigliano has specialized in octopus ecology and behavior, the conservation of marine fisheries, ocean acidification and climate change, citizen science and conservation education. 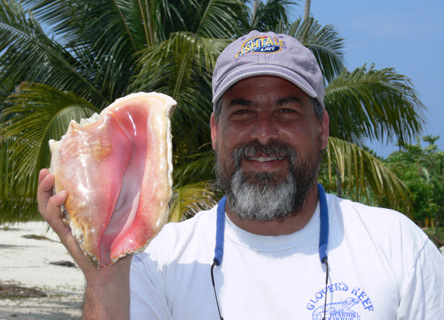 Since receiving a Ph.D., Cigliano has researched the conservation of marine fisheries, focusing on queen conch. He recently decided to take his research in a slightly different direction—the effects of ocean acidification and climate change on marine animal behavior and intertidal community structure. He is starting a new research project in Acadia National Park on the effects of ocean acidification and climate change on the structure of rocky intertidal communities. Follow Cigliano on Twitter @TieDyedSeas.